Designed for high-speed manufacturing environments that require dynamic laser marking capabilities, the LEC-2 is the only product of its type to deliver true stand-alone capabilities. 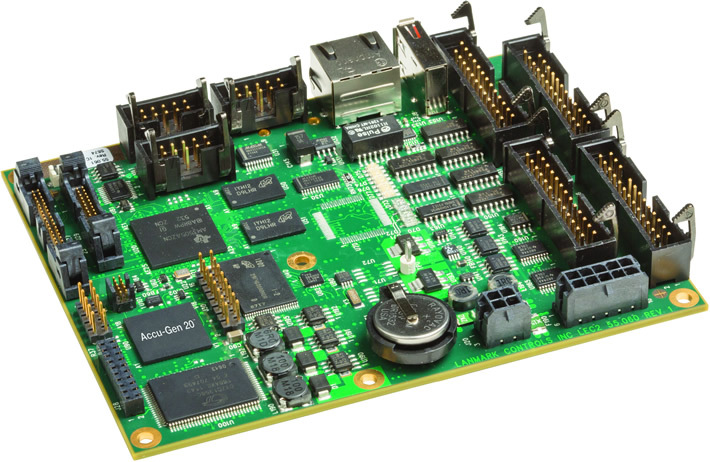 A “smart” control board, the LEC-2 enables execution of jobs remotely over the network (streaming mode) or via direct communication with the board in stand-alone mode. Easily store jobs on the board, which comes with 600 MHz of processing power and 512 megabytes of storage (up to 4 GB optional). The LEC-2 seamlessly integrates with WinLase 6 software for powerful laser marking capabilities.